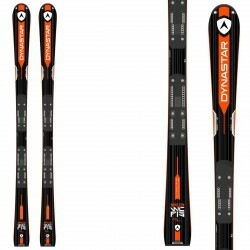 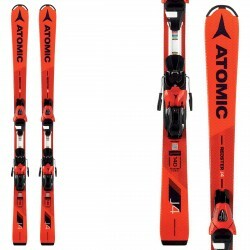 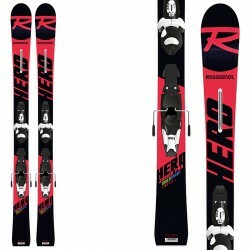 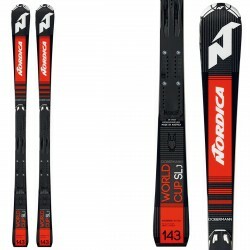 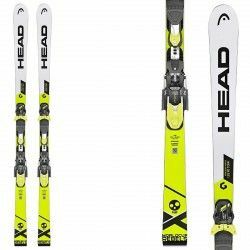 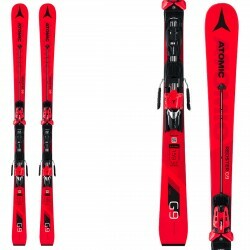 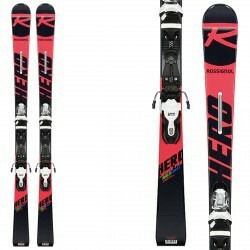 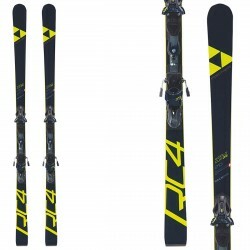 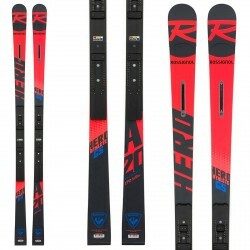 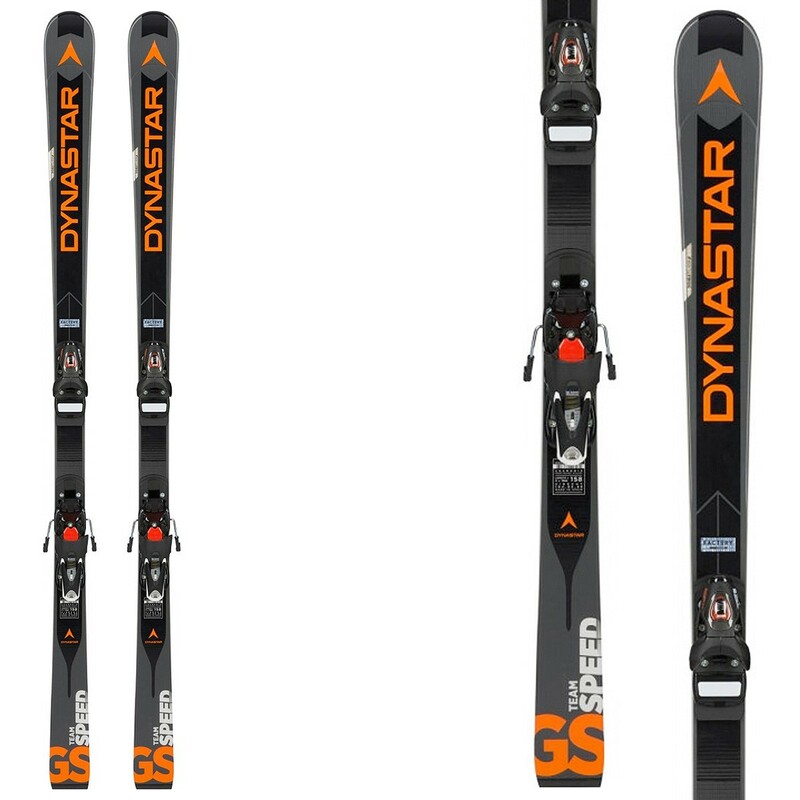 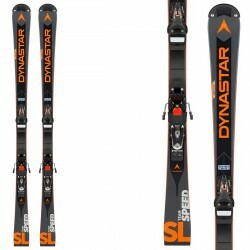 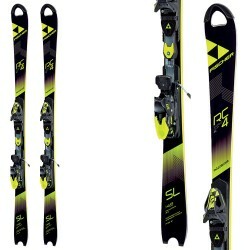 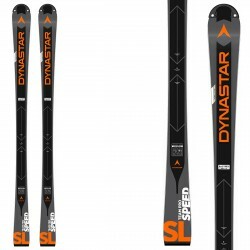 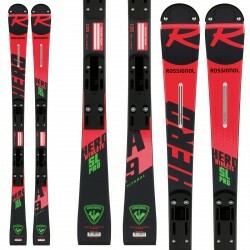 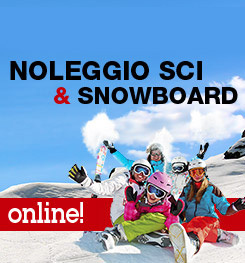 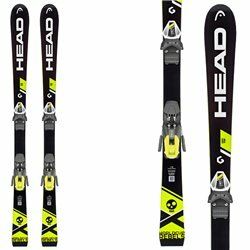 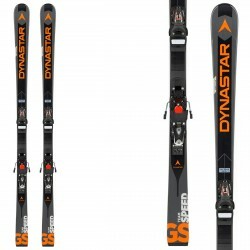 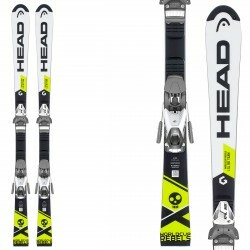 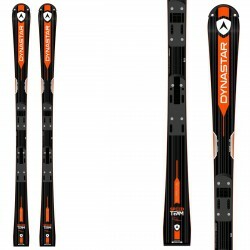 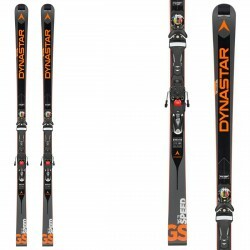 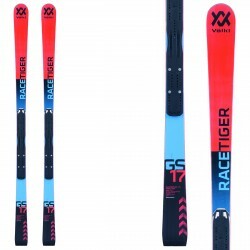 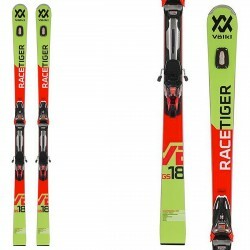 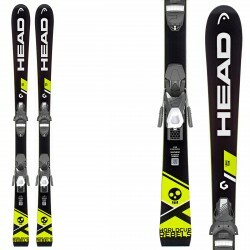 Ski Dynastar Speed Team GS (R20 pro) junior slalom race ski designed for U10 to U16 athletes. 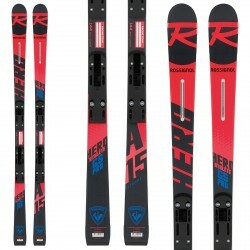 Early Rise tip rocker speeds turn initiation for faster, more aggressive lines while our new Race Department-developed, Powerdrive technology works like the chassis of a race car, providing active suspension and eliminating instability to deliver smooth, dynamic power with ground-breaking control and edge grip. 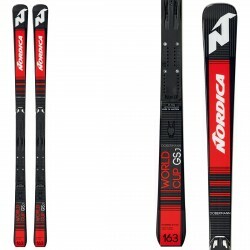 Our World Cup sandwich laminate construction has been adapted for junior racers with progressive size-relative flexes, shorter sizing, and a lighter weight R20 Pro racing plate to elevate junior athletes to the next competitive level.